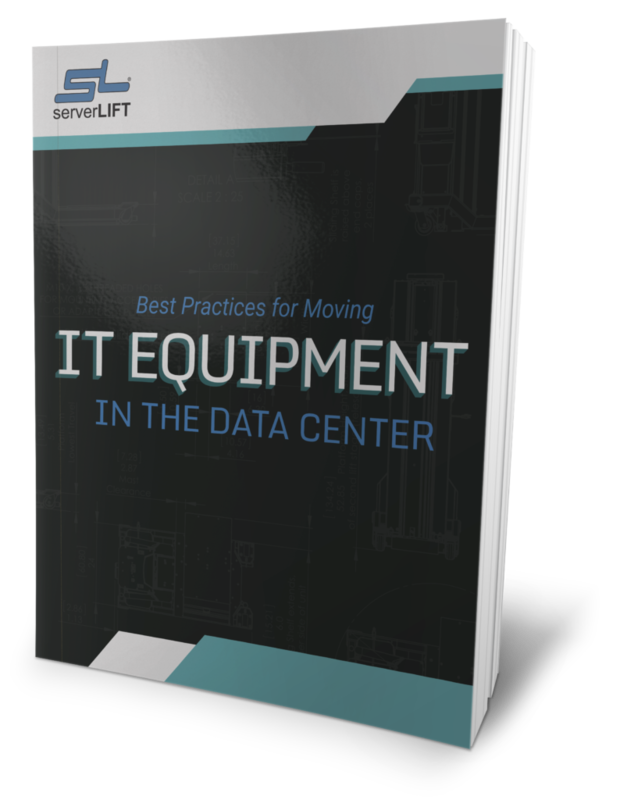 ServerLIFT data center lifts have won awards for their intelligent design, and have achieved the most stringent certifications for safety and quality. They are used and endorsed by data center professionals worldwide. The best all-around solution for everyday use with easy, one-touch electric lifting. The ideal choice for manufacturers and facilities with wide aisles. 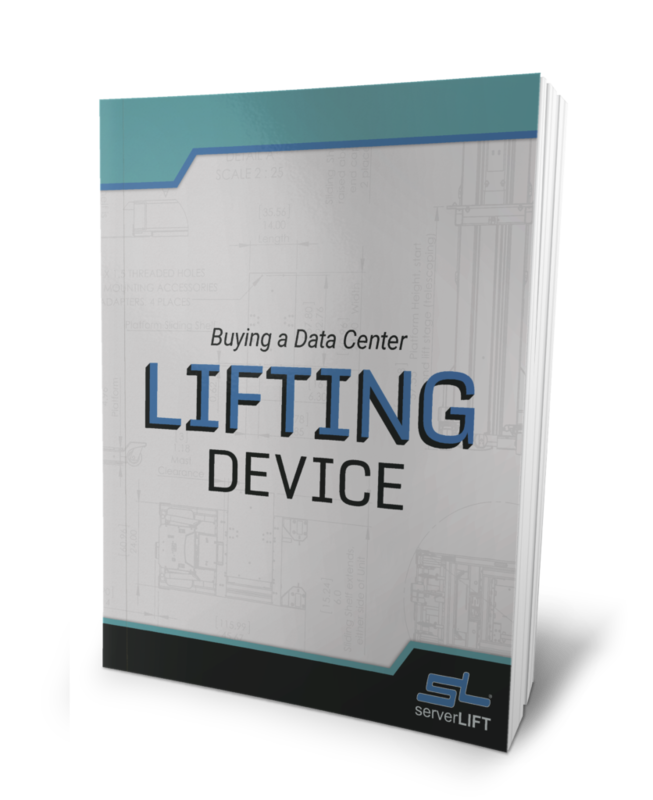 The most versatile and heavy-duty data center lift on the market. 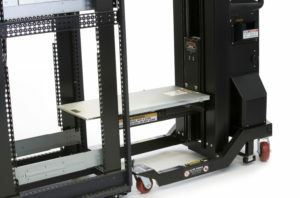 A premium hand-cranked electric lift alternative. Great for infrequent moves. 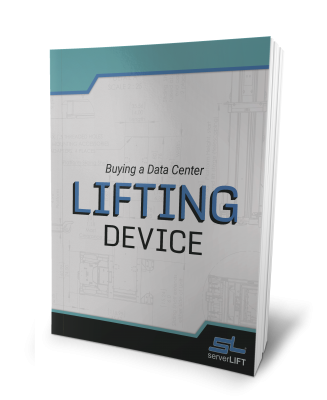 ServerLIFT server-handling lifts all have something in common; they are powerful, professional-grade machines designed specifically for your data center operational needs and safety standards. With all four models, we guarantee greater efficiency and safety for your operators and for your IT hardware. Any assisted lifting device we create must master three primary requirements for it to be useful in any data center: transportation, positioning, and installation/removal. We offer lifts in both side-loading and front-loading configurations to meet the exact dimensions and layout of your data center or IT equipment transportation facility. Our motorized lifts help to prevent muscle fatigue and equipment damage. They simplify complicated moves, even on the biggest jobs. Our lightest-capacity lift comes equipped with a powerful hand crank and provides an excellent alternative to motorized lifting for infrequent moves. 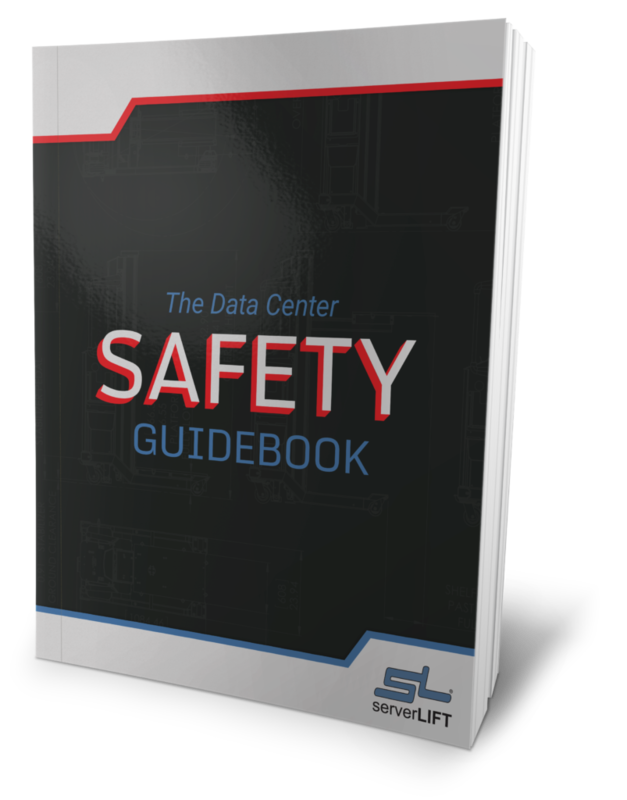 Each data center lifting device comes equipped with a robust 1-year manufacturer’s warranty, with optional extended service and warranty contracts available in single or multi-year terms. 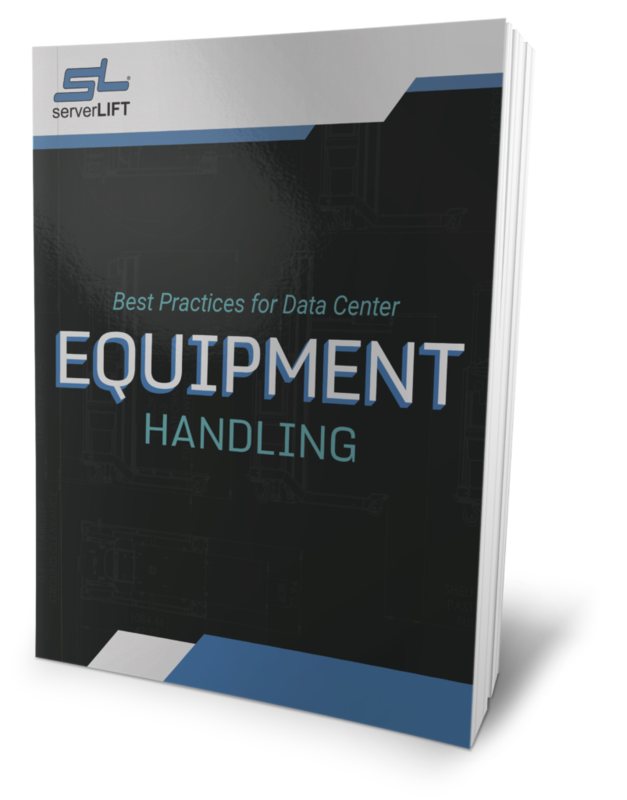 Download our FREE white paper, "Buying a Data Center Lifting Device"
Your data center is mission critical, and downtime can mean tens of thousands of angry customers and millions in losses. 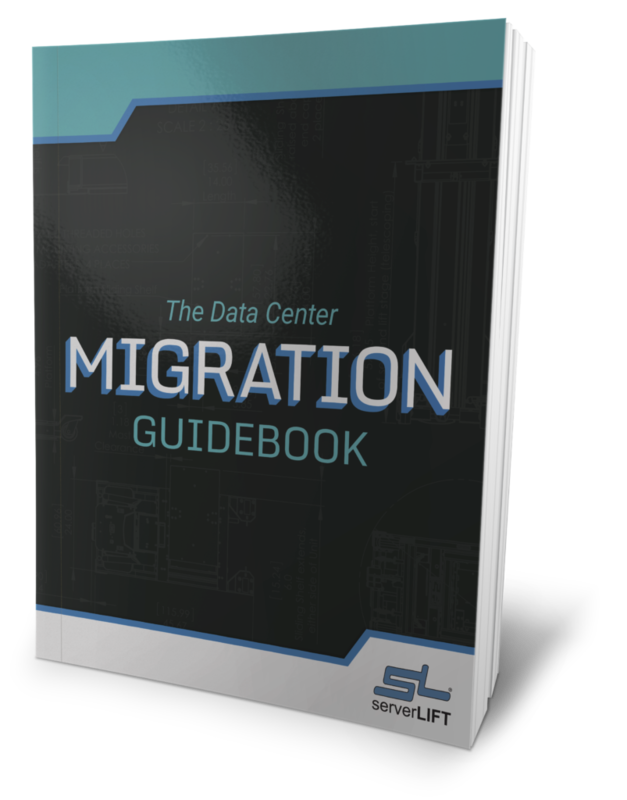 Our free guidebook helps you to identify the correct tools for avoiding downtime effectively as a data center manager.